Indiana University Press, 9780253222275, 217pp. What might be described as a Pentecostal worldview has become a powerful cultural phenomenon, but it is often at odds with modernity and globalization. Science and the Spirit confronts questions of spirituality in the face of contemporary science. The essays in this volume illustrate how Pentecostalism can usefully engage with technology and scientific discovery and consider what might be distinctive about a Pentecostal dialogue with the sciences. 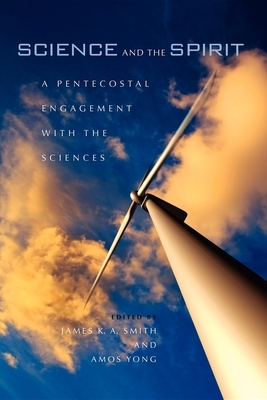 The authors conclude that Pentecostals, with their unique perspectives on spirituality, can contribute new insights for a productive interaction between theology and science. James K. A. Smith is Professor of Philosophy at Calvin College.Amos Yong is J. Rodman Williams Professor of Theology at Regent University School of Divinity.